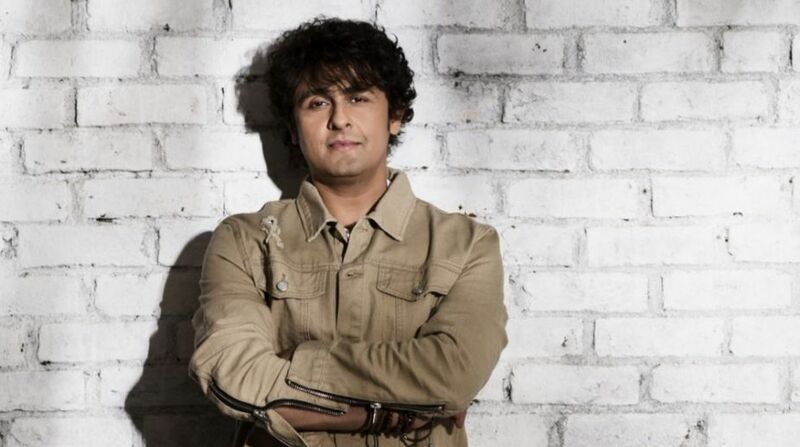 Singer Sonu Nigam says Hall of fame is his best single in English. The Indian singer joined hands with Grammy award-winning producer-engineer Jason Goldstein for the song, which also features American rapper MC Yogi. Hall of fame has been penned by Jim Beanz and 6th Sense has scored the music creating a track that has a modern dance vibe catering to the global audience. The single released on October 20. Among various collaborations, Sonu had also teamed up with Indo-American DJ-record producer KSHMR for a song called “Underwater”.